It's like covering your skin in liquid glass — and I mean that in the best way possible. Over the past four years, I've amassed a drawerful of highlighters. I attempted to count how many I have before getting bored, but it's safe to say that are powders in prismatic pink, blue, and champagne hues. In Marie Kondo terms, they once sparked joy with their mirror-like finishes, helping my cheekbones shine so bright you could see them in another universe. However, they no longer bring me the same satisfaction. 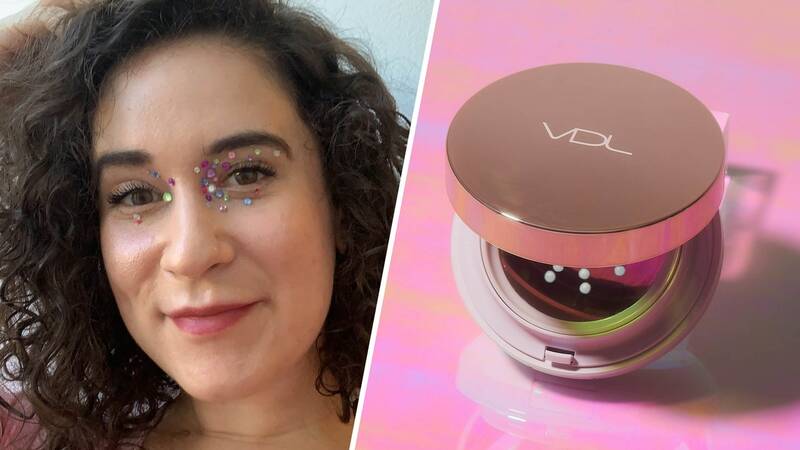 These days, it's the VDL Lumilayer Metal Cushion Primer that sparks joy for me. Although it is a primer, the Korean import has managed to replace my entire highlighter stash, truly making my skin as smooth and radiant as a newborn baby's or the complexion of a K-pop star. The first time I ever heard of Lumilayer was at a master class Nam Vo held last summer. She mentioned smoothing it onto the high points of the face before blending in foundation, calling this primer technique "underpainting." After foundation, Vo dabbed the primer onto the same areas again before sweeping on a powder highlighter to intensify its glow. The second layer piqued my interest as Vo proved that you could use the Lumilayer Metal Cushion Primer over foundation. Now is probably the right time to admit that I actually hate most primers. 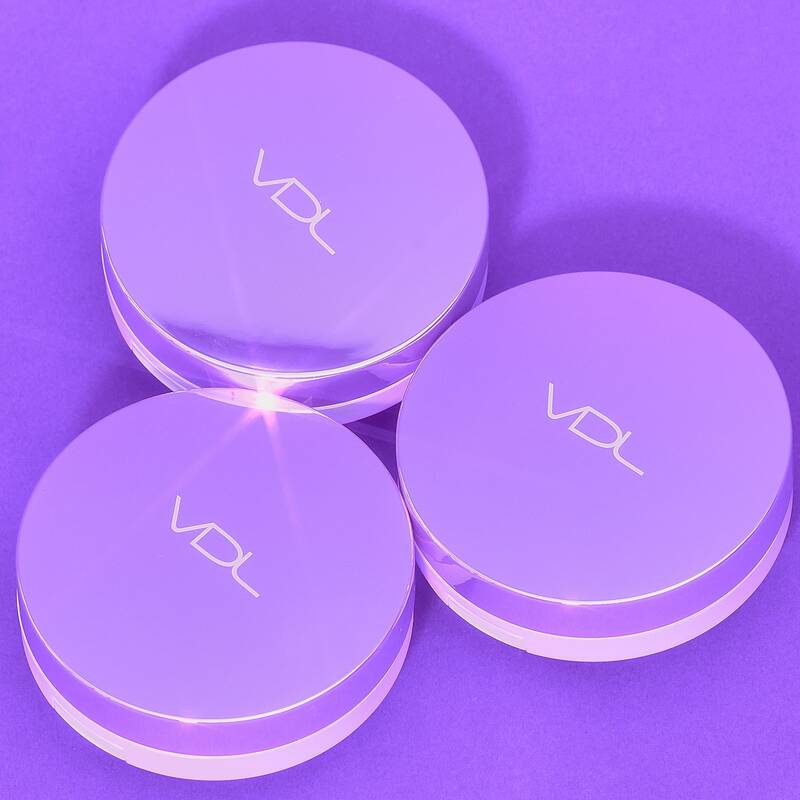 In fact, if Vo never mentioned using it for highlighter, the Lumilayer Metal Cushion Primer might not have become a staple in my makeup routine. I love liquid blush, though, because it melts into my acne-prone skinfor a more natural-looking finish. Luckily, the primer has a similar fluid-like consistency, so it made sense to use it as a highlighter. Lumilayer's delivery system is unlike any primer I've used before. When you open its round compact, you see a metal plate with several tiny holes punched into it. Once you press down, purple-tinted liquid primer pools up. The plate is helpful if you want to mix the primer with your foundation before putting it on to help it look more luminous. For my purposes, the metal cushion is kind of useless, but it does help dispense just the right amount of product. Don't be scared of the primer's opalescent lilac hue. When blotted onto skin with a sponge, like the Real Techniques, it doesn't look like an alien-esque strip of shimmery pigment, which most holographic highlighters tend to do. Instead, the primer's pearl powder creates a liquid glass-like sheen on the skin. Its overall effect makes it look poreless and multidimensional even in low-light situations; my friends tell me my skin is glowing. (The fact that the primer is formulated with niacinamide, which helps brighten skin, might be the reason.) One thing, however: Silicones, like dimethicone, also appear on the ingredients list, which may be unappealing to some people. 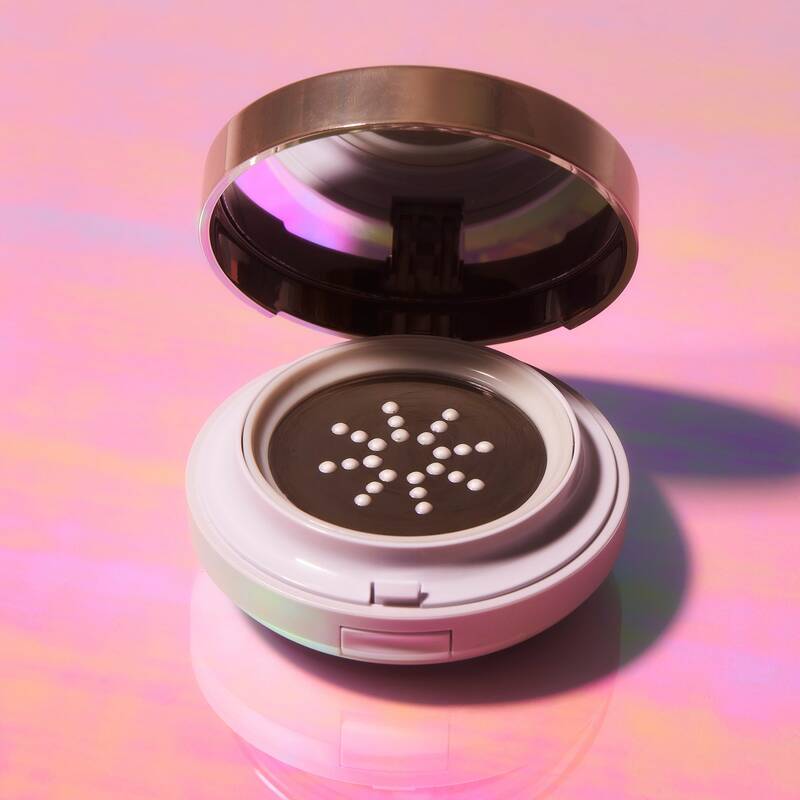 Ready to swap out your go-to highlighter for this Korean primer? The VDL Lumilayer Metal Cushion Primer is officially available in America, and you can shop it for $40 on vdlus.com. And if you're not into the metal cushion situation, you can check out the primer in squirt-bottle form for $26 on vdlus.com, because it dispenses less product.